Diabetes is one of the most prevalent diseases in the developed world, with more than 29 million infected Americans; 1 in 4 doesn’t know. Currently more than 29 million people in the United States have diabetes, up from the previous estimate of 26 million in 2010, according to a report released by the Centers for Disease Control and Prevention. But according to a new study, a cure for diabetes might actually be in store in the near future: Alabama researchers have managed to cure the disease in mice. To make things even more interesting, they did this by using a commonly prescribed medicine for blood pressure – Verapamil. “We found that we could reverse the disease completely,” said Dr. Anath Shalev, director of the UAB Comprehensive Diabetes Center. Shalev based his research on previous mentions that high blood sugar could be associated with the overproduction of a protein known as TXNIP. Too much of this protein could stop insulin production. So if you could treat the high blood sugar, you could actually fight the diabetes. The paper was reported in the Journal of the American Medical Association. The thing is, several other treatments have managed to cure diabetes in animal trials but have had major problems making the transition to humans. However, scientists from Shalev’s team are optimistic in their approach, especially because of the target. “TXNIP is extremely well-conserved across species, almost identical in rat, mice, and human,” she said. Most of the other tests focused on the auto-immune system, which is drastically different between humans and mice, according to Dr. Shalev. 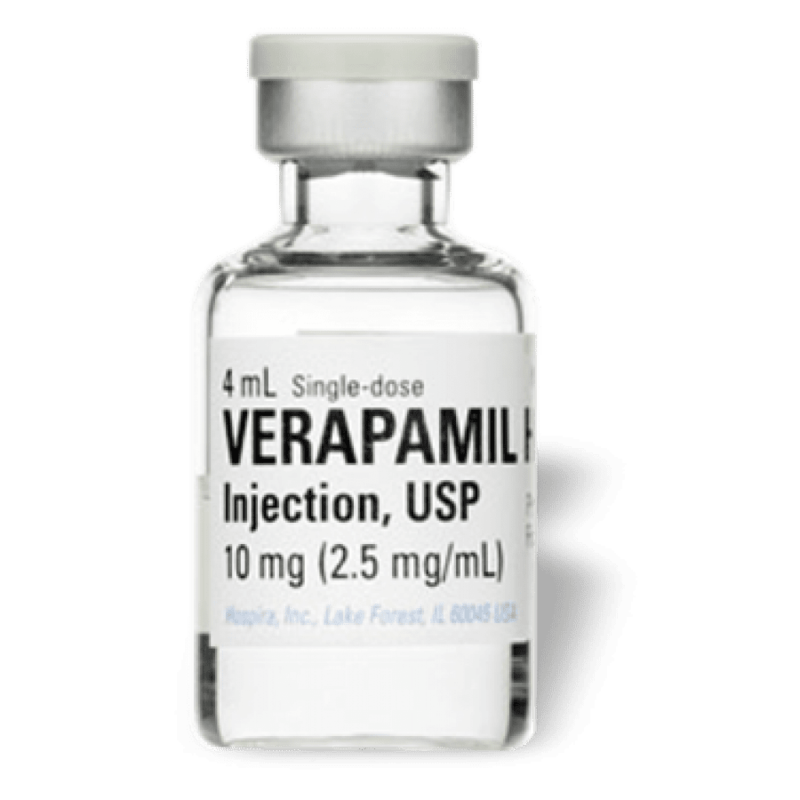 The human clinical test, which is being labeled, “the repurposing of Verapamil as a beta cell survival therapy in type 1 diabetes,” will begin in early 2015. It will be a double blind study where half of the participants will be administered Verapamil, and the other half will get a placebo. If the drug actually works as expected, then it would be a huge leap forwards in treating diabetes. Also, the fact that results were obtained using such a well studied and harmless drug is remarkable.